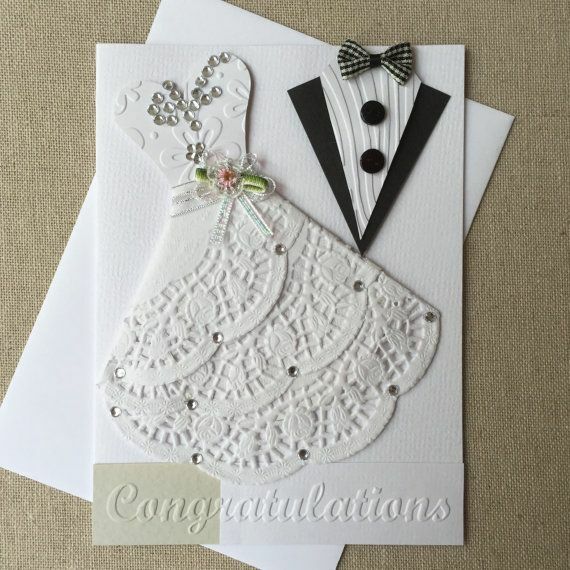 Die cutting is a great card making technique to know. It will give you some fantastic looking cards once you’ve mastered it. If you’re coming into the article without having read our full guide to die cutting then start there first. That will give you its background, what it involves and how you go about doing it. Here we will go further into die cutting machines, telling you how they work, how to use them and some of the best on the market. Die cutting machines are specifically designed machines to cut materials in certain shapes. They apply force and pressure to a die you have purchased separately so that the shape or design of that die is forced into a chosen material. They can cut fabric, metal, plastic and more. 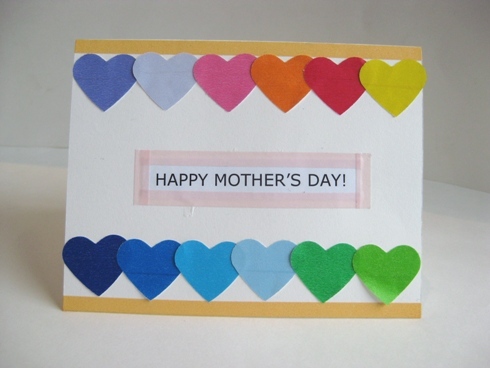 In the case of making cards the machine cuts out the shape from paper or card. 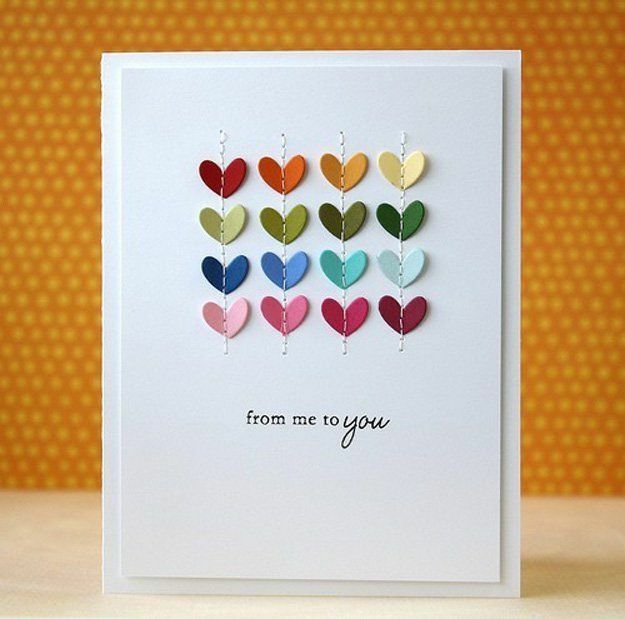 This allows you to create some amazing shaped cards or designs for your cards. They tend to come in two different types: manual die cutting machines and digital or electronic die cutting machines. Although both have many extra features that extend beyond the labels of manual or digital. As the name implies a manual machine is one you work yourself. You crank the handle and the material and chosen die are moved through large rollers that apply the pressure and force, creating the desired pattern or effect. Digital machines do the work for you. The material is placed onto a mat that gets fed into the machine by an electric motor. The machine then cuts the material to the chosen pattern or shape. The designs can either be picked from a computer where you choose a pre-made one or create your own. These are then downloaded to the machine. Alternatively you can buy a die cutting cartridge which has designs created on it and plugs into your digital machine. If you get a more expensive model then it may come with the ability to emboss and draw as well as cutting. Dies are the patterns or designs that both types of cutting machines use to cut. They create a replica out if the chosen material. Manual machines use two main types of dies: thin metal and steel rule. Steel rule dies are more like a steel cookie cutter – a steel “rule” is formed into the shape to be cut. This rule or “cookie cutter” is then attached to a wood base with the steel edges surrounded by protective foam that serve to both protect the steel and to prevent the cut pieces from getting stuck down in the die. Made from steel, the steel dies are like cookie cutters and attach to a base made from wood with foam edges to protect them and stop the cut out getting stuck to the die. Steel rule dies are very strong and have a greater force than the thin metal ones. This gives them the chance to cut tougher sorts of materials like leather or layers of fabric. This does however mean they lose some of their intricacy and ability to do detailed designs. Thin metal dies are made from metal and gave the centres cut out. They have a raised, thin area that traces the design and is used as the cutting edge. Unlike their steel counterparts they are much better for detailed patterns as well as being much less expensive. You will also find them easier to store due to their light weight. Digital dies are far, far easier. They are digital files stored either in the machine itself or cartridges you buy. The digital cutting machine just reads these files and cuts them out from that. This will really come down to what you are looking to do. Quite often an investment in both types of machines is popular amongst crafted. However we’ll take a look at both and what they’re best suited for. Firstly a manual machine is much less expensive. However in the long run they can end up being less cost efficient as the does that you may want with add up in price over time. 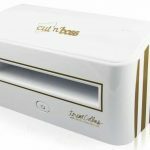 If you are a keen embosser then you may want to consider a manual as they often have the ability to emboss paper and card. 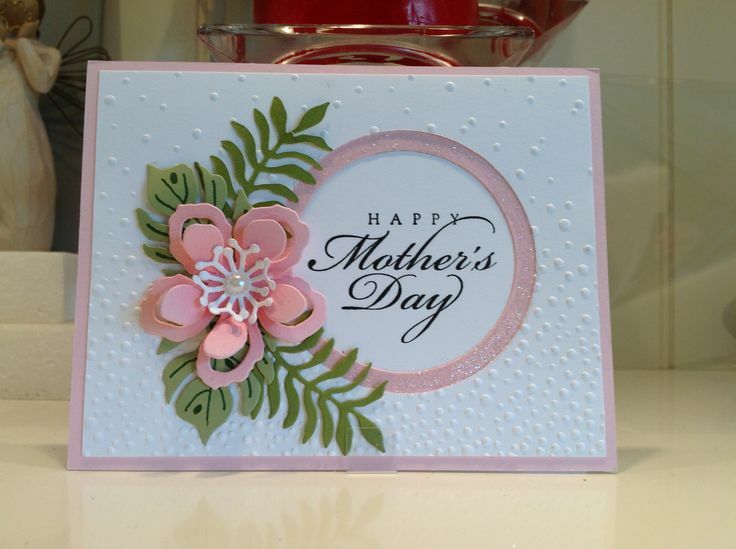 You can even use your favorite embossing folders. Digital machines are appealing because of all their abilities. You have a your dies there at your fingertips and they can be changed and modified digitally. The only down side to digital machines are their lack of portability. They require a power source so you can’t just put them down and start cranking! Which you go for will come down to your own requirements. If you’re new to die cutting then maybe stick with the traditional manual to begin with.yiu can always upgrade after. There is also a debate about a sort of natural crafting against the digital where it is all done for you. We aren’t too fussed by this but understand how some may feel.the manual are the more ‘pure’ form. If you are worried about your initial cost then choosing a manual machine such as We R Memory Keepers Evolution or the Sizzix Big Shot (see below for reviews). 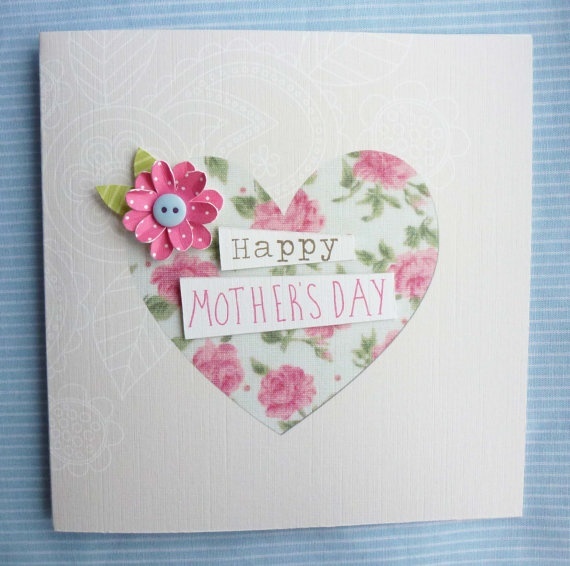 You can the add extra dies and accessories over time as you become more confident with cutting and knowing exactly what you want to do. However if you are concerned with the long term cost then you might want to go with a digital machine. It will likely be more expensive initially but over time you either won’t need to buy anymore dies or they will be much cheaper. If you want something simple and easy to use then get yourself a manual machine. They are incredibly easy to use. You won’t need any practice or to even read the manual they are just that simple. One of the things many crafter’s are wary about with digital machines is the technical knowledge you need. Thankfully digital machines have come along way and are now much easy to use. Even if you are a massive technophobe you shouldn’t dismiss these machines instantly. Yes, it may require a small amount of getting used to. But they are far more user friendly they were and what you gain from them in terms of designs may be with that brief learning phase. What sort of cutting you want is key to the machine you get. 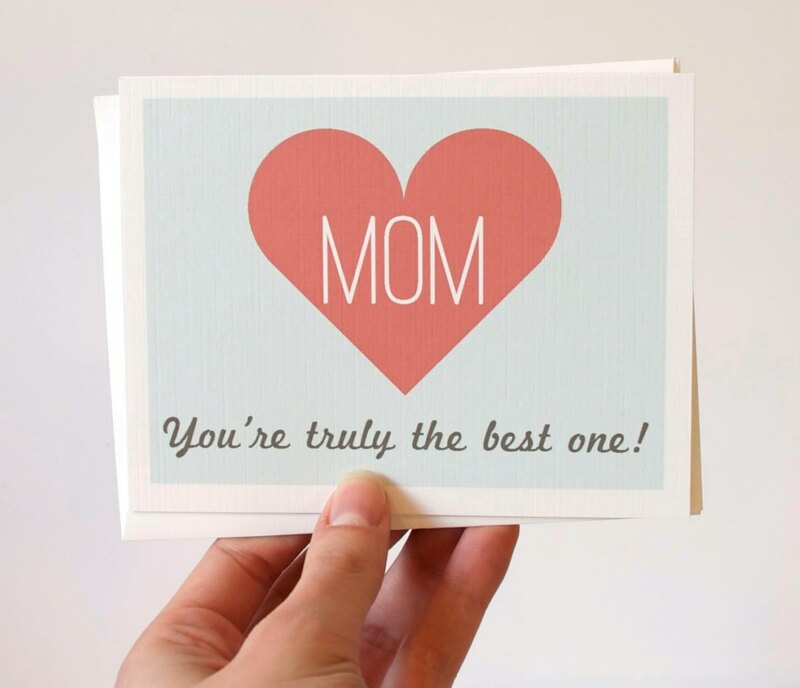 We will be looking at it from a card making point of view. If you want something that has the ability to do everything you need then again, digital may be the way to go. It will give you the options for most due cutting tasks and projects. However if you want something that can also emboss then the manual will be more suitable. If you are only going to do very basic and minimal cutting then again the manual may be more suitable. A larger volume of cutting is better and easier to do with a digital. If you need your machine to be portable then you will definitely want to go with a manual. Most manual machines are lightweight and fold up easily for storage and ability to carry or move. A digital will most likely need a power source, be heavy and in some cases require them to be connected to a computer. Without a doubt manual machines are more durable. They have very few moving parts and no electrical components to go wrong. This makes them less likely to go wrong or have problems. Both manual and digital machines are built sturdily though so in terms of taking a beating, being dropped etc. then both types can handle a fair amount. 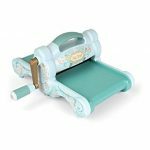 These are some of our favourite die cutting machines. We’ll begin with the manual machines and then move on to digital. A great starter and introduction machine to die cutting. It works not only as a die cutter but also embosser. It obviously cuts the whole Sizzix line of products but also other brands up to 6 inches wide. You get a pair of cutting pads and it’s capable of cutting it embossing many different materials. 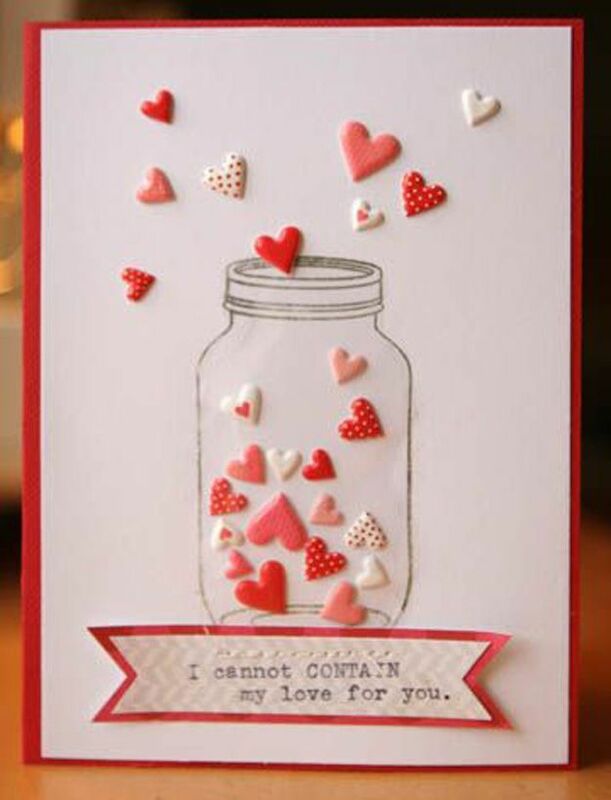 Cards are just one of many it can do, including fashion, quilting, scrapbook pages and more. 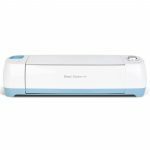 Much like the Sizzix Big Shot the Cricut Cuttlebug is a great die cutter that is extremely popular. Good for beginners and the more experienced a like, the Cuttlebug is inexpensive but quality. 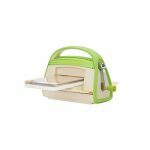 Its nice and lightweight too at just over 5 pounds, and with a handle that folds in it makes for a portable and easy to move machine. You can use a very extensive range of dies from all different brands. Almost all are compatible. A very good all round little die cutter. 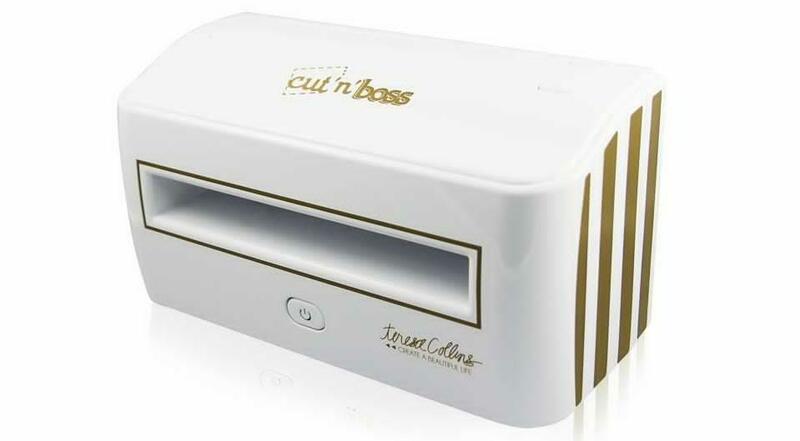 A totally digital and automatic machine, the Cut N Boss is a powerful cutter in a very small package. It can handle up to 8.5 inches in width and 8mm thick materials. 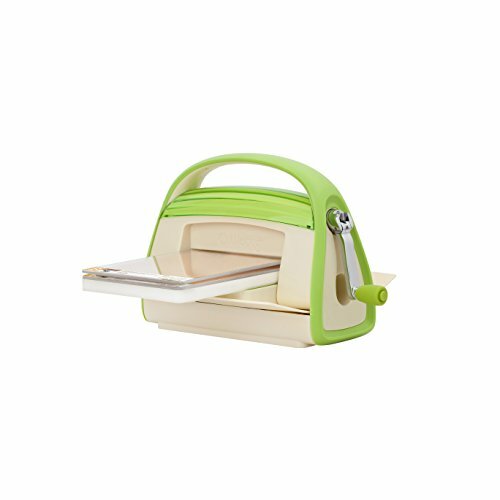 Like others it’s compatible with all the major embossing folders and die brands. Of course as it’s an automatic machine it will cost that bit more but if you are looking for something a little bit more than a manual then the Cut N Boss is worth a long look. If you are looking for a really serious machine then the Explore Air is the one for you. It’s completely electronic and does all of its work by linking up to your computer. 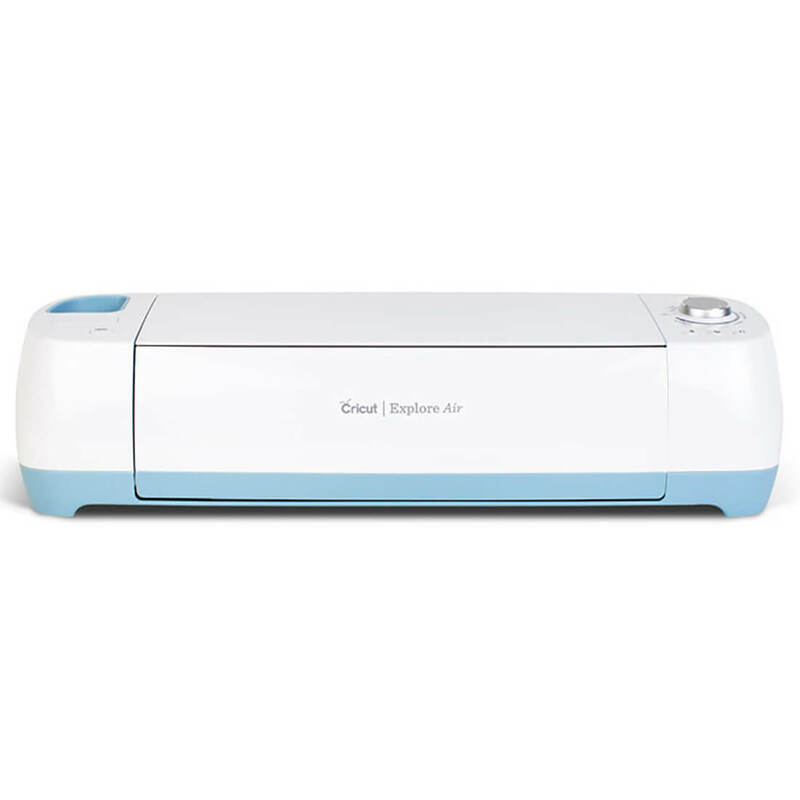 The free Cricut Design Software that comes with it allows you to use the present done projects or create your own. It has the capability to work on projects as small as a quarter of an inch through to 11.5 x 23.5 inches. It’s a simple and easy to use system that can handle all sorts of materials, from the basics of card and paper to most fabrics to poster board. It’s an absolute crafting behemouth! Be warned though, it’s not cheap! 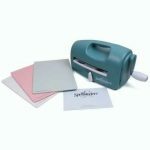 These are just a few of the many die cutting machines that are available. We like them but there are many more that are very good too. Do your research first and decide what you need before making a purchase. 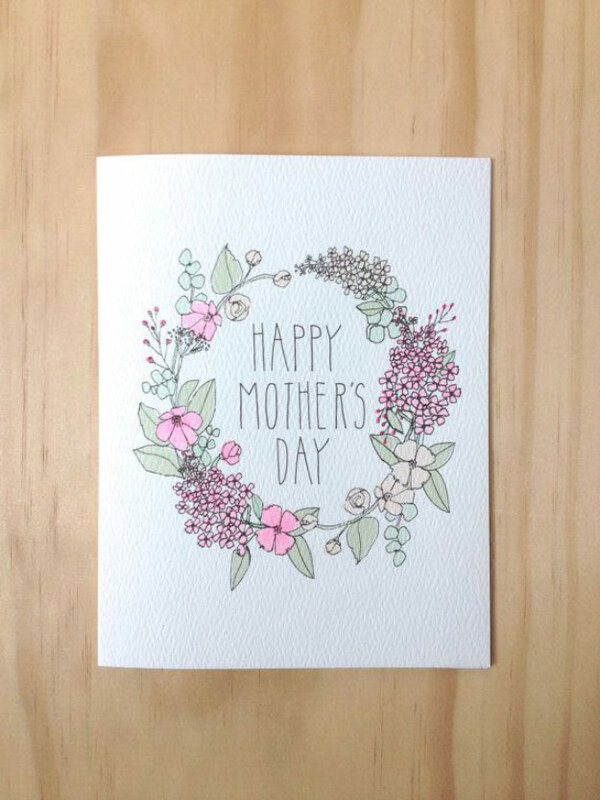 And of course enjoy die cutting!